You are making a life-changing connection if you are looking for dental implants in Plantation, Florida. 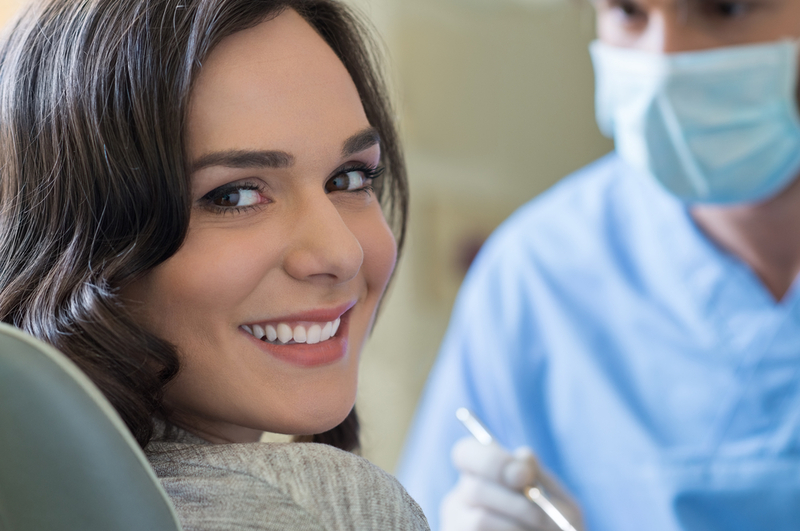 We have been transforming smiles in this area for years with this dental surgery, and we take our responsibility to our patients to heart. It is truly gratifying to see people leave the office with a sense of confidence that they have not felt in years, and we love to see those happy smiles. There is no reason to worry about the cost if you are interested in dental implants in Plantation, Florida. As technology has advanced, the prices have gone down, and this is something you should take into consideration if you were quoted a price a number of years ago. Plus, we offer in-house financing from trusted companies like CareCredit, LendingClub Patient Solutions, and Springstone Patient Financing. Single dental implants can be the right choice when you are missing a limited number of teeth. Of course, if you are wearing full dentures, this may be an option depending upon your jawbone density. However, all those individual dental surgeries are going to be time-consuming and very expensive. This has traditionally dissuaded people that are wearing dentures from getting dental implants, but things are entirely different because of the introduction of a new technology. If you are wearing dentures as a resident of Plantation, Florida, All-on-Four Implants can be a game changer. The technology involves the insertion of four implants on the top or bottom of your mouth. These implants are essentially titanium screws that are meant to serve the same function as natural roots. With traditional single implants, the dentist cannot add the crown until there is full fusion with the jawbone, so there is still a gap for a few months. Things are entirely different with the All-on-Four implants Plantation, FL patients can receive from our dental surgeons. After the four implants are in place, a temporary set of teeth will be added on the same day. You can leave the office with your smile totally intact. That’s right, there is no waiting game to play when you take advantage of the All-on-Four dental surgery. At the conclusion of the fusion process, the permanent dentures are attached, and you can go forward with the knowledge that you will never wear dentures ever again. If you would like to schedule a consultation with one of our Plantation, Florida dental implant practitioners, we can be reached by phone at 954-589-0292. We also have a <a href=”https://www.radiantexpressionsdental.com/contact-us/”>contact form</a> on this website that you can use to send us a message. We also offer <a href=”https://www.radiantexpressionsdental.com/events/full-partial-dentures/”>Full & Partial Dentures</a>.